Moving is hard work, so we work hard to make your storage experience simple. 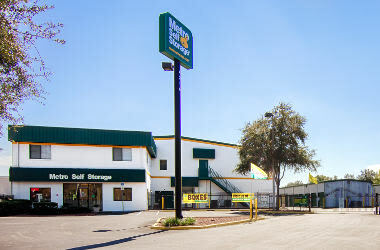 Metro Self Storage in Tampa offers 24-hour access 365 days a year, in addition to a storage office open seven days a week to assist you with your move. We offer storage units in a wide selection of sizes and prices to accommodate your requirements and budget. Our largest commercial storage units offer an impressive 1,000 sq. ft. of warehouse space. Feel free to visit anytime during our convenient office hours. We are always happy to show you around our facility as well as answer any questions you may have and help you choose the right-sized unit. Our mini storage location is also convenient to anyone from the University of Tampa; it makes us a great choice for out of state students who need to store the contents of their dorms or apartments in Tampa before heading home for the summer. Do you need more room to grow so that you can increase productivity or expand your business services? Consider a short-term storage solution with Metro Self Storage. 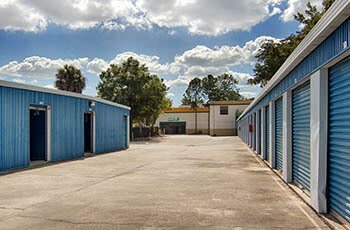 Whether you need a storage locker or a mini warehouse, we can help by providing extra space for your company with flexible and affordable month-to-month storage rates. 25X40 commercial storage units offer 1,000 sq. ft. of warehouse space. Climate-controlled 10X36 business storage units with first floor access. Climate-controlled 4X5 storage lockers with first floor access ideal for Town ‘N’ Country professional law offices, doctor’s offices, and other downtown businesses. Moving takes organization, and Metro Self Storage is here to help you. Our friendly and experienced property manager works with people just like you every day of the week. Whether you are organizing, downsizing, expanding, or reorganizing, you can count on Metro to make storage simple. 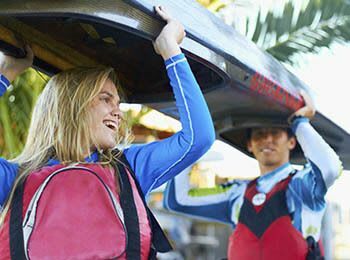 Store outdoor toys such as canoes and kayaks at the front of your storage unit so you can retrieve them. Treat wood furnishings with the manufacturer’s recommended polish or oil before storing. Cover mattresses and store flat on a level surface. Items sensitive to humidity and heat should always be stored in a climate-controlled unit.